I always use a story when running telemarketing training sessions. It’s about the expected gold medallist in the archery competition at the Olympic Games. He is the competitor that should win gold since he has the best eye, the steadiest hand and the best bow. The arrows he uses are hand crafter for velocity and accuracy (assuming that’s not against the rules of course). Come the great day, the crowd go wild. He takes aim. He fires and the crowd go silent. What’s the problem he asks? The fact is that he is definitely the best but he lost out to lesser competitors because he fired off target in the wrong direction. Now I know next to nothing about archery despite my example above. But presumably there are all manner of other factors that have an impact on results. That could be wind speed, moisture in the air amongst other factors. And having that knowledge may be the difference between winning and losing. They’ve left the company and no-one will give you the new name due to a no name policy in place. You make innumerable calls to John Smith only to find out once you finally reach her that she’s not the right person to speak to. You reach the right person only to find you’ve misjudged the need completely. Put simply, if it takes 10 calls to reach the prospect with whom you’re looking to engage only to find out it’s someone else that makes the decisions, multiply that by 100 or 500 and you have a significant drain on time and an exponential increase in cost per conversion. Good data is paramount. But what is good data? Is it just correct contact details and knowing John Smith makes the decisions or is it more than that? In the old days, marketers bought b2b data from a data broker based on certain criteria such as location, company size, number of employees, senior decision maker name and so on. Then they composed a pitch based on products or services they offered and set the telemarketers loose on the list. Today, especially when it comes to senior-level telemarketing, things are somewhat different. Lead Generation has become more sophisticated. More information is available to the canny telemarketer. 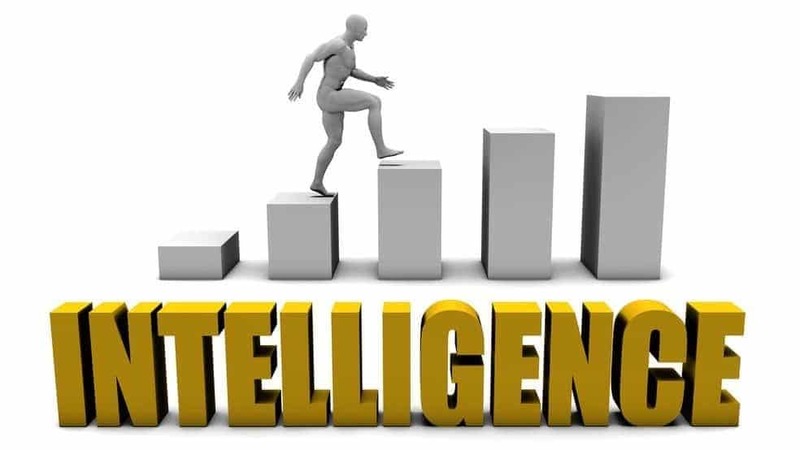 You can gain all manner of insight specific to individuals online via LinkedIn and you can call into the organisation to gather data in advance of a call to the decision maker. Increasingly, in the internet age, we’ve become time poor. We’re bombarded with sales messages and we have less time than ever. So, if a cold call comes in that’s informed and pertinent, it’s more likely that John or Jane Smith will lend the telemarketer their ear. But what does that mean in practice? It means that telemarketers could potentially have relevant information and insight at their fingertips (or at least on the CRM screen) alongside accurate contact data. It means they can make an informed call more likely to bear fruit. It means lower wastage in terms of profiling organisations early on to avoid wasted and unnecessary calls. It means more focused campaigns. It also means saving money. 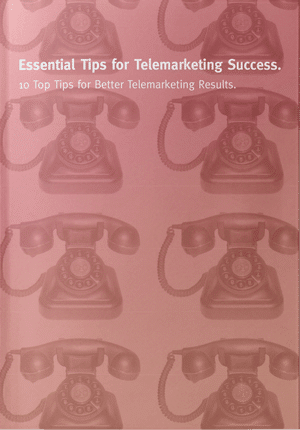 It may be that the cost of buying a list of 1000 companies for a telemarketing campaign is a few hundred pounds. But what about the time allocated to calling often over many months only to find out those prospects aren’t in the market or the contact has left or it’s the wrong profile of company with which you can do business? That pain can be lessened or avoided by proper data building and data validation in advance of calling. Rather, the quality of the calling will be significantly enhanced and the results magnified. A robust database for calling is an asset. It can also be used for other marketing initiatives. Good profiling questions can massively improve the effectiveness of lead generation. So, make sure data is at the forefront of any outbound telemarketing campaign. It will definitely pay dividends.